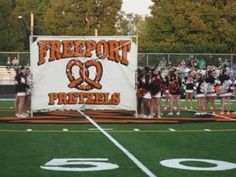 at Freeport, Illinois click here. 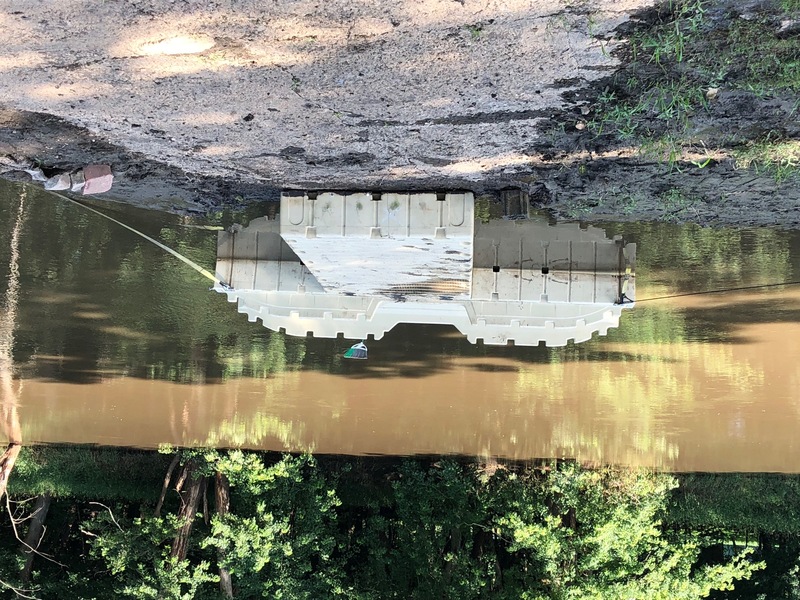 has been removed from Yellow Creek. as of June 1, 2018.
have been removed for the winter. Please take time to read this. 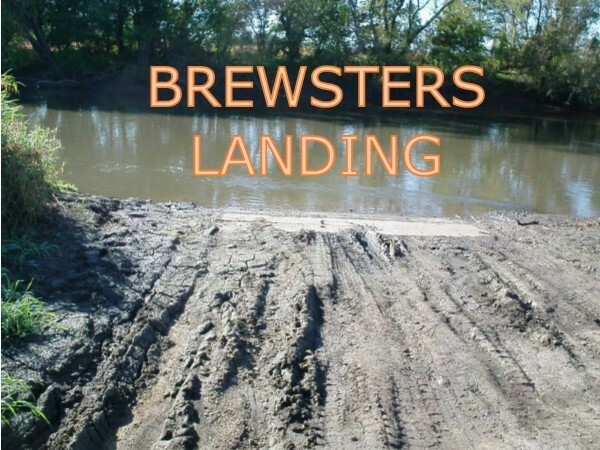 Brewster's Landing - concrete boat ramp, could be muddy. has been removed for the winter. Wes Block Trail Head - un-improved with concrete rip/rap on river bank. Hancock Marina - concrete boat ramp, could be muddy. Ridott Fishing Park - mud river bank. Atten's Landing - mud river bank. not all gauges report water temperature. But Mrs Mikes Chips are very good also. PICK UP A LITTLE TRASH. We installed 6 Concrete Picnic Tables at Atten's Landing this summer. and can survive flooding. These beautiful tables are placed on concrete slabs. 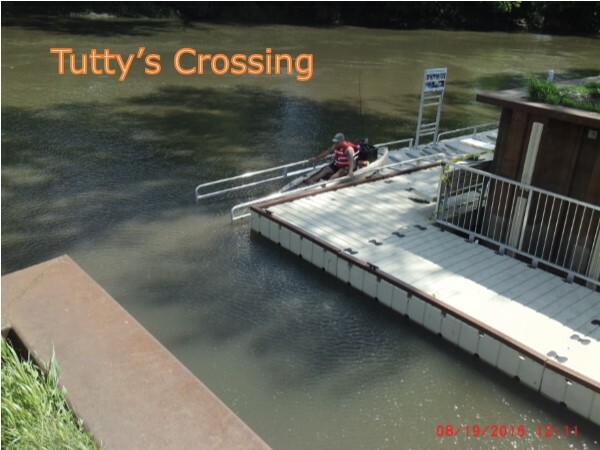 Paddle on the Pecatonica River ? 1/2 mile trip up to 100 miles, with lots of choices in between. and dining in our 69 local restaurants. 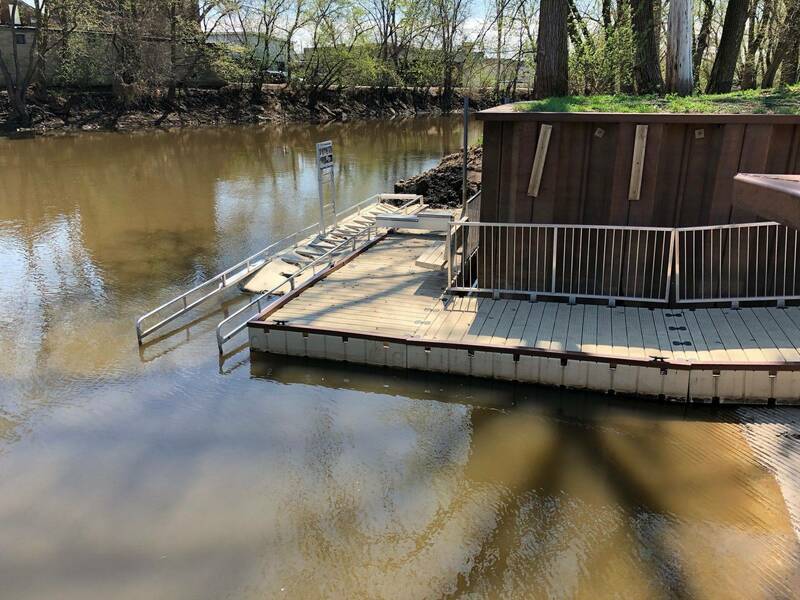 Check out The Pecatonica River depth at Martintown, Wi click here. 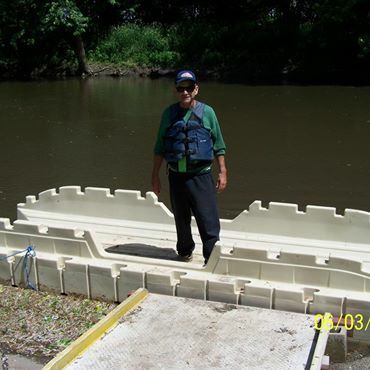 Check out the Pecatonica River at Shirland, Illinois click here. depth at Blanchardville, Wi click here. has been RE-MOVED for the season OCT 7, 2018. Go to map for pin-point location. 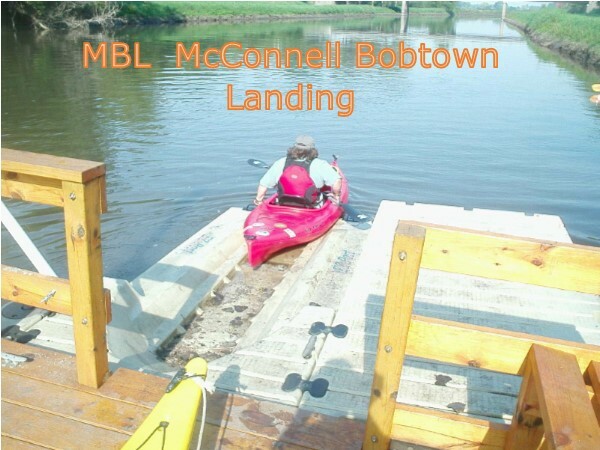 This web site is intended to provide information for human powered watercraft. and to protect and preserve the natural resources within the state. Join the Prairie State Canoeists for paddling trips. PaddleThePec.com provides general information and links on the topics of paddling. By providing this information, we do not assume any liability for the use of this information by our readers. 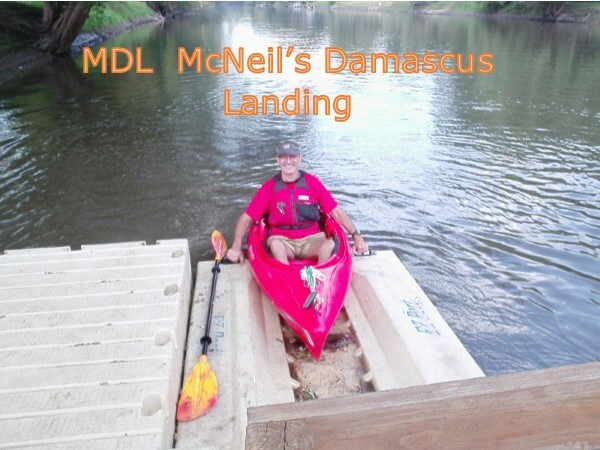 Paddling poses significant potential hazards including risk of injury or death, and each person participating in this activity needs to understand the risks involved, obtain the necessary training and take all the needed precautions. As the reader, you recognize this, assume all risks of property damage, personal injury and death, and agree to hold PaddleThePec.com harmless from any liability as a result of your use of the information provided in these pages. PaddleThePec.com also provides numerous links to other websites. These links are for the reader's convenience and PaddleThePec.com does not accept any responsibility for the content of these other sites, nor for the experience that the reader has with these sites, their products or services.